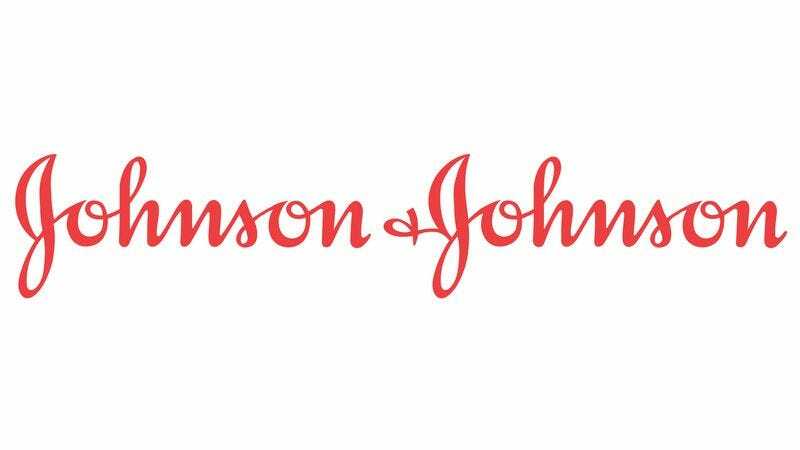 NEW BRUNSWICK, NJ—Saying that the company could cash in big time on the opportunity, Johnson & Johnson CEO Alex Gorsky expressed his hope to reporters Friday that the pharmaceutical manufacturer’s family-friendly image would not be tarnished if it dipped into the lethal injection game. “Johnson & Johnson has been a respected household name for over 100 years, so I like to think that we wouldn’t blemish our reputation too much if we just set up some innocuous subsidiary and started slinging a little sodium thiopental and pancuronium bromide on the side,” said Gorsky, who suggested that simultaneously launching a new No More Tears ad campaign featuring an adorable infant would probably bolster its image enough to withstand any blowback over getting a little taste of the lethal injection action. “It would be such a small part of our business anyway, so I doubt people would even notice if we were shipping truckloads of chemicals to execution chambers all over the country. Honestly, name the last company that made lethal injection drugs. You can’t, right?” At press time, Gorsky was reportedly meeting with Johnson & Johnson’s board of directors to discuss the feasibility of converting part of the factory where they manufacture baby lotion to produce pentobarbital.